Spellbinding. 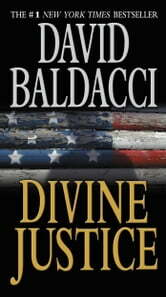 Another book by David Baldacci that you cannot put down. Thanks for getting me interested in reading again. 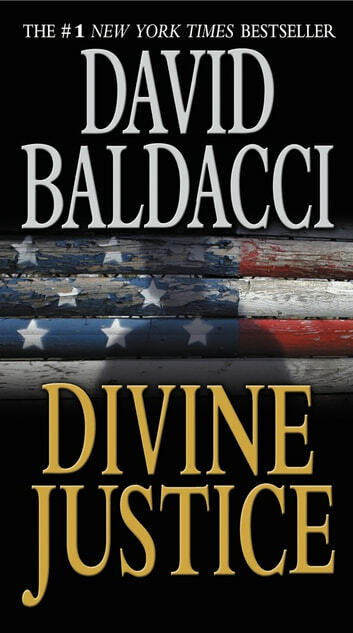 D. Baldacci brings his characters to Life...as if he just wrote down the words in telling a true story. Another D.B. incredibly good book. Another thrilling read from a master writer. This partiticular series [The Camel Club] was my personal favorite...well developd characters and a great story...I only wish there were more books in this series, although I really enjoy all his other series, too. BRAVO!